With some nicer weather hitting Mississippi this week, it's got us wanting to do some (early) spring cleaning! 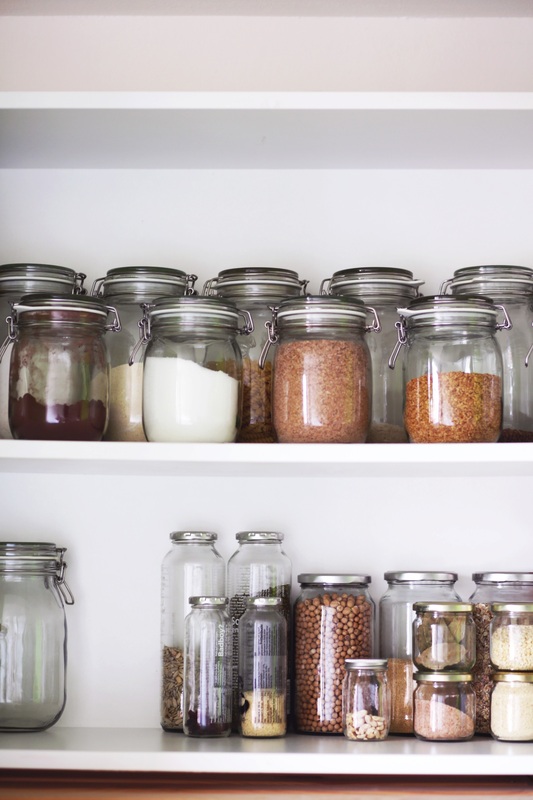 What better way to start 2019 than to get to organizing all of those cupboards that usually just are an added stress! Click here for cleaning, organizing and decorating tips! Click Here!